NNT offers delivery services for all of the materials we carry. 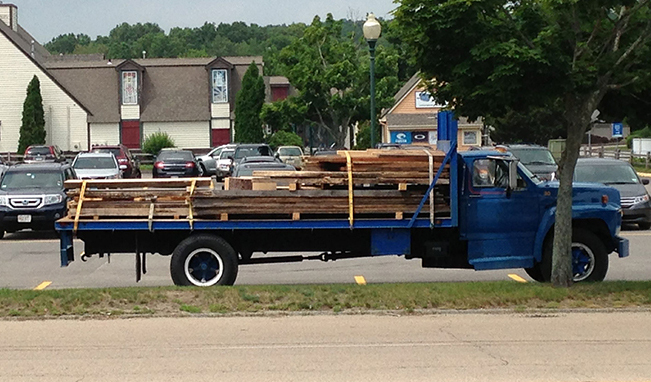 We can either set up a trucking company for longer and larger deliveries, or we have a 20’ flat bed truck. With our truck we limit it to a 50 mile radius from our shop. We can carry over 30’ on the truck and we charge $3.00 per mile.